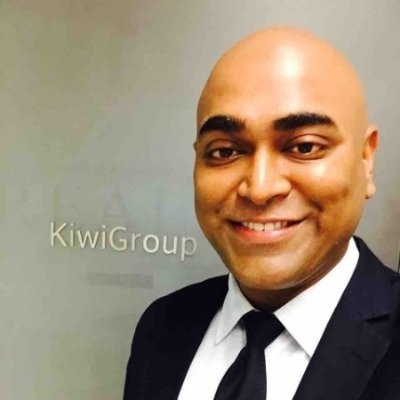 Mohsin Syed is the Executive Vice President at KiwiTech. He is passionate about helping people with digital technology and managing strategic partnerships. What does the future hold for wearable technology?